There are three fallacies in Puntland’s argument. 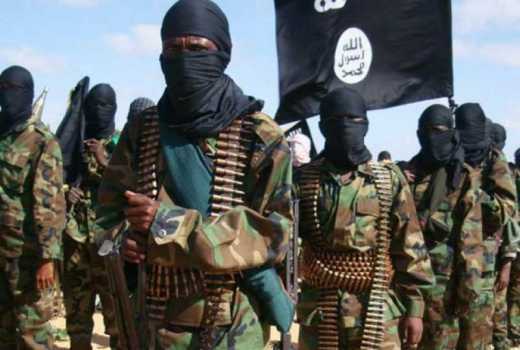 First, Al Shabaab is a violent extremist organization. It is not an entity that respects or operates under diplomatic norms. it is a terrorist organization. It befriends no one. It only accepts like-minded people. Second, Somaliland is a victim of terrorism waged by Al Shabaab. The last and the deadliest one happened in 2009 when suicide bombers attacked three key places including the presidency, killing dozens of people. The target was the president to pre-mature Somaliland’s democracy and create internal conflict. Luckily the president survived the assassination attempt. Third, Somaliland is a main jailer of Al Shabaab. In almost every year Somaliland courts convict and sentence people accused of terrorism. In this year alone more than 10 people are facing charges of terrorism in Hargeisa. More than 20 people were charged last year. The main argument of Puntland is that Somaliland has not been attacked in years. That is a weak argument. Ethiopia has not been attacked. Djibouti faced the first and last deadly attack in 2014. Are Ethiopia and Djibouti supporters of Al Shabaab? Somaliland has a strong security apparatus with working relations with the public. The public does not give a safe haven to terrorists and does report suspects. That is why dozens of suspects are brought before courts every year. The majority of Somaliland’s budget is spent in the security sector. The allegations of Puntland are not only absurd and baseless, but they are dangerous by portraying a terrorist organization as an insurgency. Al Shabaab is not a legitimate insurgent entity. It is an extremist organization that does not recognize the states and boundaries of the Horn of Africa. It is a transitional organization with the aim of controlling the entire region of Horn of Africa. Puntland can use other tactics to attack the credibility of Somaliland, but the game it is playing now is dangerous not only to Somaliland but to the world in general and to the Horn of Africa in particular.